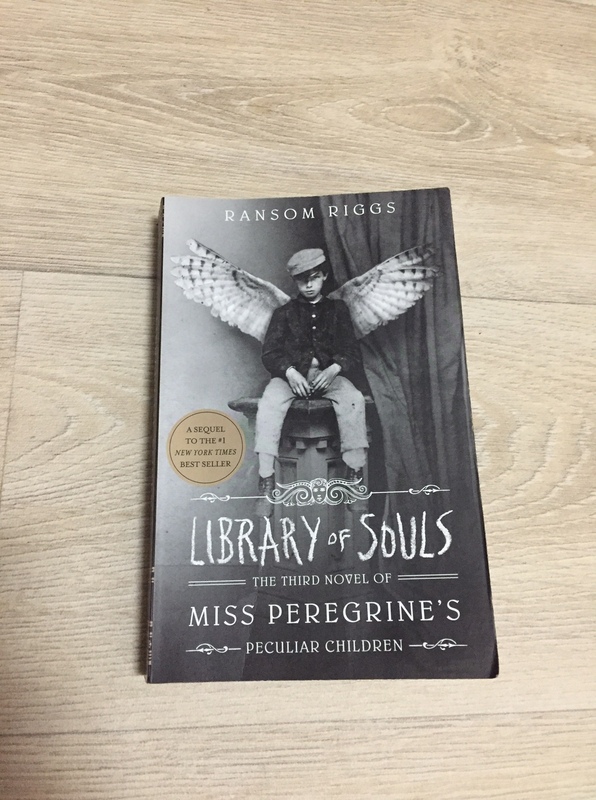 This is the third installment in the Miss Peregrine’s Peculiar Children series. This installment takes the story to another level, concentrating mainly on 3 characters. As the previous installments, Ransom waves his story brilliantly, although unlike the second installment, the characters are not well-developed. What I liked most about this book is the vivid description and twisted subplots. This is a young-adult book, still the ending is violent and contain grotesque graphic. The book’s beginning was a little boring for me, because it stretched a bit way long. However, towards the ending, the story accelerates with wonderful adventures, bringing Jacob’s experience to full-circle, where all his concepts are tested; he now knows what does love, trust, and friendship mean; he learned from all the challenges he went through. Another intriguing part of this book is how the peculiar world and its various kingdoms are introduced. Riggis’s ability to create such kingdoms with even their folklore and history is spellbinding! In this part also we finally get answer about the nature of Hollows and Wights. The book ends with closure but still some questions remain unanswered, which I think a hint that there “might” be another installment. I don’t read many trilogies, but this is a fine one. It’s definitely a nice addition to my reading shelf this year. I would recommend it to anyone, even those uninterested in fantasy like me, because I can guarantee that you’ll dive in the book’s incredible magical world.